A Cab Taxi offers convenient transportation wherever you want to go. We are Phoenix’s premier choice for superb taxi service! We welcome your call or text any time and will respond quickly to your request. When you need a reliable ride, make us your first call! 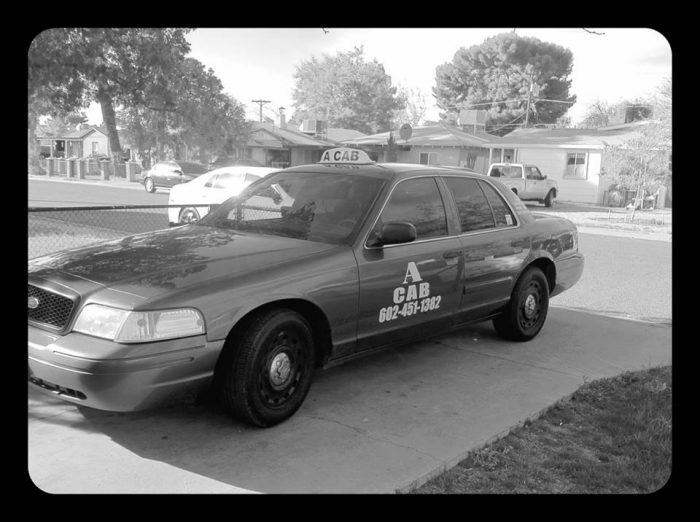 A Cab Taxi proudly provides leading taxi service in Phoenix, AZ. Locally-owned and -operated, we know the city extremely well and can get you where you want to go, quickly and efficiently. Whether you are searching for fast and reliable taxi services to local events, Sky Harbor International Airport, Talking Stick Casino, Casino Arizona, or any of the fun happenings around Phoenix, AZ, we’re your ideal solution. We provide fast, reliable and friendly service, every time. We respond quickly to calls and texts, to get you where you need to be, whenever you need to be there. We respond quickly to calls or texts, arriving promptly and professionally. We’re locally-owned and –operated and native to Phoenix, offering in-depth knowledge of the city to our customers. We’re competitively priced and deliver more personalized, personable service above rideshare programs and other driver services! We provide fast, friendly transportation wherever you need to go throughout the region. The next time you need reliable transportation, contact A Cab Taxi for personalized taxi service in Phoenix, AZ.